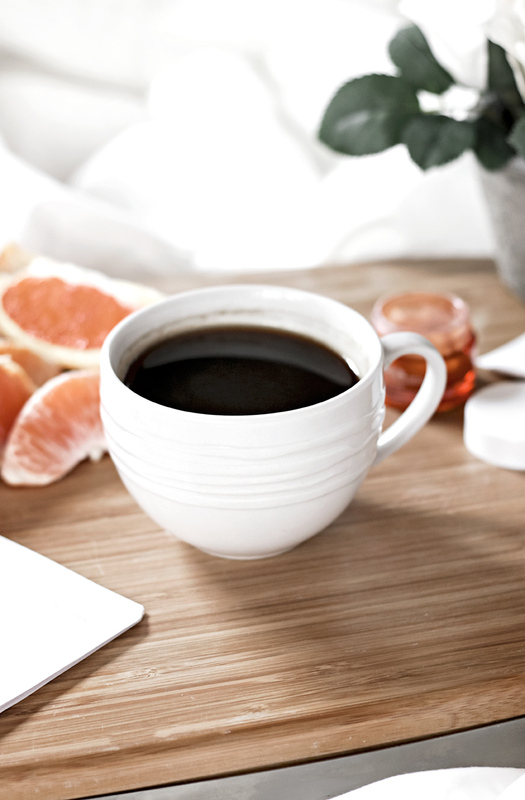 How do you start your day? Over the last couple of years, positive affirmations have become a big part of my daily routine. Your morning routine can have a huge impact on how your day unfolds- especially if your mind often starts engaging in negative self-talk the minute you open your eyes. Creating a routine where you start your day by doing, thinking or saying something positive, is a good way to shift your focus. 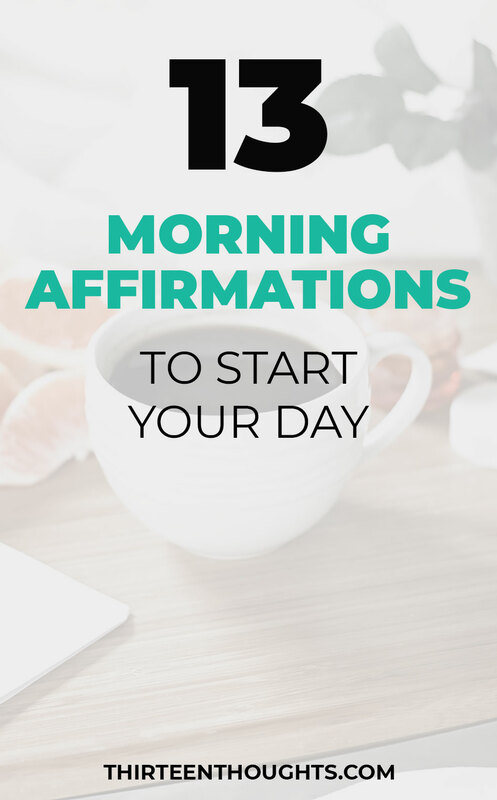 Affirmations are short, simple yet powerful statements that help to assert something to be true in your subconscious mind (sort of like making your subconscious thoughts, conscious). They’re first-person mantras that you repeat over and over again. Using positive affirmations on daily basis can transform your life. If you wake up feeling anxious or your mornings are filled with dread, affirmations can help you shift into a calm state of mind. And guess what? Research proves that affirmations actually change brain on a cellular level- our thoughts have a direct connection to our level of health. Affirmations can empower you, they make you aware of your thoughts and they’ll make you want to surround yourself with things you love. They might feel a bit…uncomfortable or unnatural at first. Once you get into the habit of using affirmations, you will notice yourself becoming more aware of your self-doubt and negative-thought patterns, as they will start to change. Mornings are great for using affirmations- as the negativity and stress of the previous day are gone, it’s perfect opportunity to remind yourself that the possibilities are endless and that there’s something to look forward to, every day in your life- regardless of your current circumstances. I like to keep my morning affirmations short as that way they’re easier to stick with. I am meant to have an amazing life. Today, I give gratitude for everything in my life. Today, I feel strong, I feel healthy, I feel tranquil. Today, I am full of energy and I’m overflowing with joy. Today, I welcome infinite possibilities. I feel calm, centered and balanced. I am powerful and I create the life I desire. I have limitless abilities to overcome my challenges. 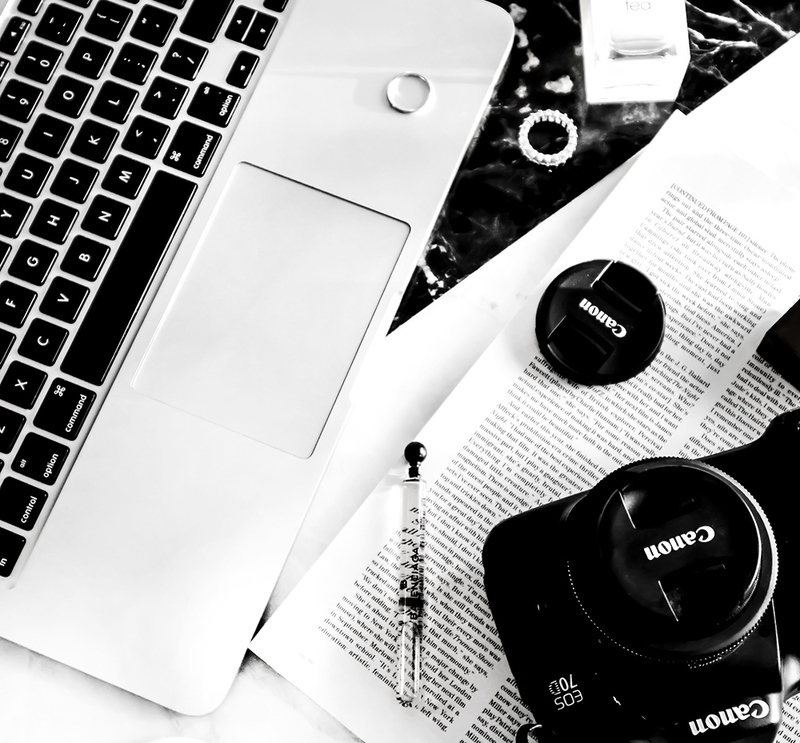 Today, I have enough time to do everything I need to do. I love and appreciate, all that surrounds me. Remember that you are enough. There will be days (hopefully not too many of them) when you will feel lost, days when you’ll want to give up on your dreams or goals.. days when you feel like there isn’t enough time to do everything you wish to do, days when you feel alone. Having a good support system and surrounding yourself with positive people is important, but ultimately, it’s up to you to heal that negativity and doubt.